This question is one that St Augustine feared from God, as he says in a letter to his Bishop that makes up chapter one of The Trials of Theology. Augustine was convinced that he was unready for ministry and needed to take time out for further study and prayer in order to be fit for purpose. Yet the study of theology can be a controversial issue, as well as a dangerous one! Some feel there is a tension between acquiring knowledge of God and growing in a relationship with him, as if we must choose to do one or the other. This is not the case, although there is a danger that the student of theology will be tempted to separate the two. For example, during my first year of college, I often felt guilty about using my morning quiet time to finish off a last minute essay, or trying to get my head around a particularly hard lecture and missing the prayer meeting. On the flip-side, I have found myself sitting in chapel worrying that I wasn’t working as hard as I should be, or praying long rambling prayers to ward off the moment I’d have to begin an assignment I didn’t want to do! Why should you turn from God when you turn to your books, or feel that you must turn from your books in order to turn to God? Here Warfield makes the point that reading and prayer are not ‘either-or’. Rather, both activities contribute to our spiritual growth and can be used for God’s glory. Although it is obvious, for me this remains a difficult thing to remember. Of particular encouragement is the editors’ decision to include ‘voices past’ and ‘voices present’, going as far back as St Augustine and coming forward to modern theologians like Gerald Bray and Carl Trueman. It is a particular privilege and comfort to read the wisdom of respected theologians of the past, and find that many of the issues that theological students face today are not new, and not unique to us. St Augustine brings home for us of the sheer weight and difficulty of ordained ministry and the need to be learned in the Scriptures and well prepared; C.S Lewis warns us against our propensity to want to make it into the ‘inner circle’, the ‘in crowd’; Carson reminds us that unless our study of the Word is changing us and growing our love for God and his people, it is pointless; maybe even dangerous. These and many more wise voices in the book have much to offer us in the way of warning and encouragement. The book as a whole does an excellent job of outlining some of the pitfalls of studying theology, whilst at the same time commending it as both a joy and an essential task for those who would be sent out into the harvest field ready for the Lord’s work. I would thoroughly recommend it to all Christians (it is good for those who aren’t currently studying theology to understand and pray for those who are!) but especially to those embarking on theological study of their own. I pray it will be as useful to future students as it has been for me. 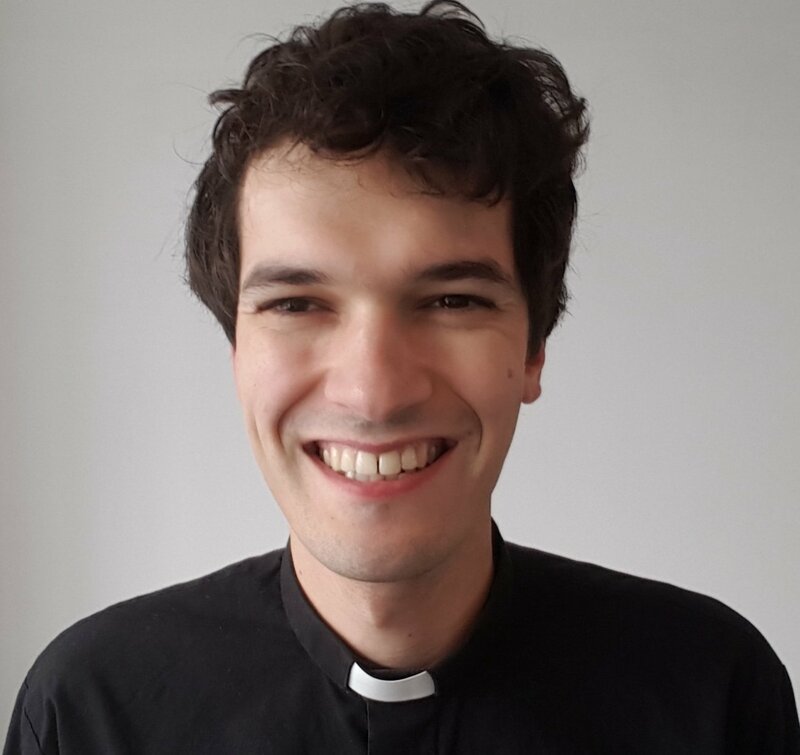 Ian Chidlow is an ordinand from Chester Diocese, just beginning his second year of training at Oak Hill College in north London. In the second instalment of our occasional series, north London vicar Simon Rowbory reflects back on his time in training a few years ago. What is he grateful for? And what, with a bit of hindsight, might he have done differently? Various charitable bodies offer grants to help with different parts of your training. We hope you find the lists below helpful. Please do contact us if any of the details are incorrect, or if you are aware of any changes to the grants listed.